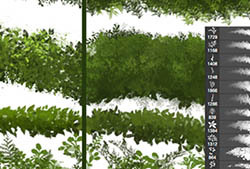 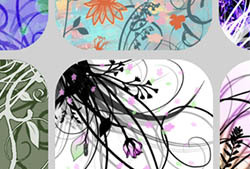 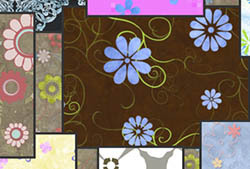 Description: Various painted flower shapes painted by hand, on a canvas, so you can see that canvas texture to them. 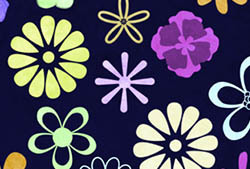 Just basic flowery shapes. 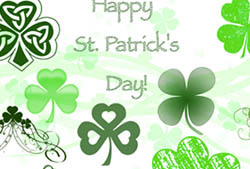 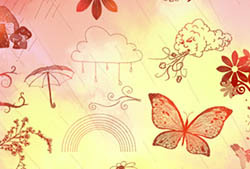 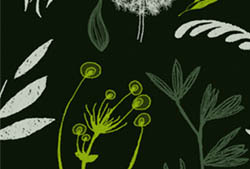 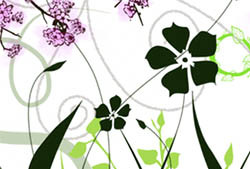 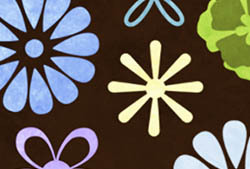 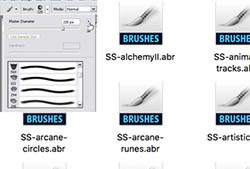 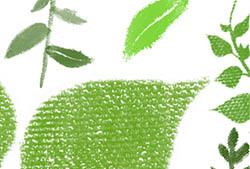 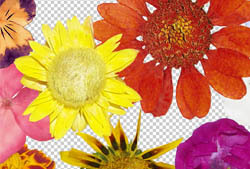 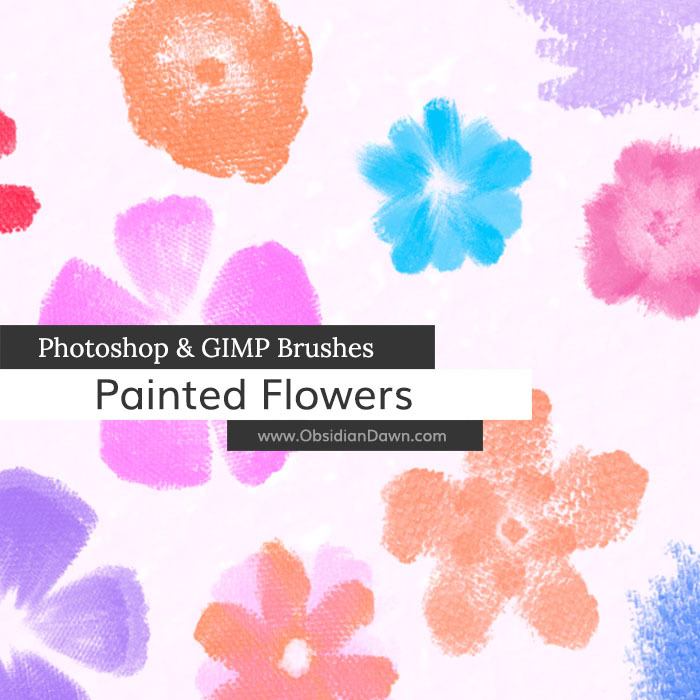 Also included are a few brushes to either add or remove the center section of a flower, to vary it the designs more.